As a self-proclaimed caffeine addict, this event is right down my alley. 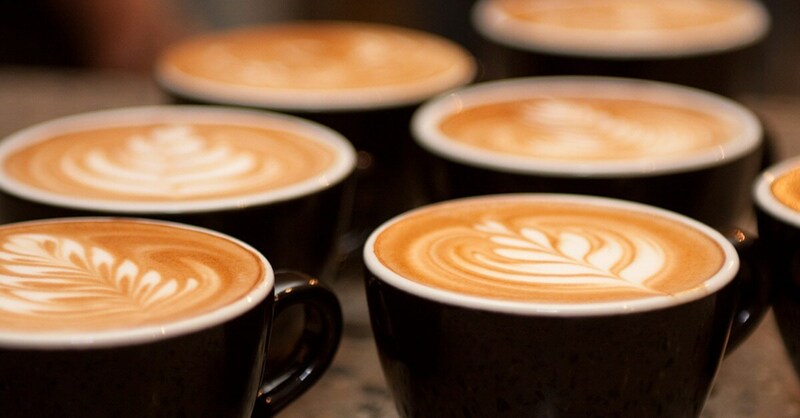 Enjoy a caffeinated crawl through Denver‘s finest shops to learn and sample what makes a great “cup o’ joe” this Saturday, August 15th 2015. Six different routes that include 17 different shops! Caffeine Crawl was developed by The LAB to give enthusiasts of quality-driven coffee, tea, and chocolate a one-of-a-kind experience that has never been created. 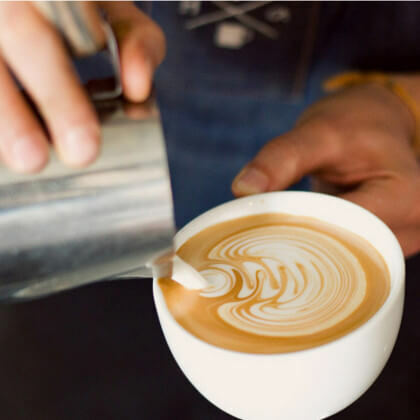 The Crawl is designed to give individuals an opportunity to learn, share and experience what the passionate baristas, tea, specialty coffee roasters, chocolatiers and other local, artisan producers in their communities bring to the table. This route begins at Pig Train Coffee in Union Station at 9am. Other stops include Corvus, Metropolis,Drip Denver, Amethyst and Novo (not in order). *This is a 6 mile biking route. This route begins at Copper Door Coffee with Backyard Soda Co at 9am. Other stops include The Sophisticate’s Tea, Fluid Coffee Bar, Thump Coffee, Pig Train Coffee and Novo (not in order). *This is a 6.3 mile biking route. 8 TICKETS LEFT. This route begins at Huckleberry Roasters at 9am. Other stops include Purple Door Coffee, Boxcar Coffee Roasters, Amethyst, Black Black Coffee and Sweet Bloom Coffee Roasters (not in order). *Driving route. 8 TICKETS LEFT. This route begins at Pig Train Coffee in Union Station at 1pm. Other stops include Purple Door Coffee, Drip Denver, Thump Coffee, Sweet Bloom Coffee Roasters, and Amethyst (not in order). *Driving route. This route begins at Copper Door Coffee with Backyard Soda Co at 1pm. Other stops include The Sophisticate’s Tea, Fluid Coffee Bar, Corvus, Commonwealth Coffee, andMetropolis (not in order). *Driving route. Tickets cost $25 per route and can be purchased here. Whether you choose a biking or a driving route, you will need to provide your own transportation.